Heavy Montréal will take place at Parc Jean-Drapeau in Montréal, Canada on August 09-10, 2014. Metallica, Slayer and Municipal Waste are among the bands that will perform at the Heavy Montréal 2014 festival. Hell and Heaven Metal Fest 2013, is a festival that was born three years ago in Guadalajara, Mexico, and for this year’s edition (May 18 and 19, 2013) includes 30 of the most important groups of the international metal scene from countries like the U.S., Germany, Netherlands, Sweden, Italy, Portugal, Norway, Spain and Canada, and the same number of the most important groups in Mexico. The organizing committee appreciates the support of all his friends & fans that have made this festival the largest metal community in Latin America. Bloodstock Open Air will take place in Catton Park, Derbyshire, UK on August 08-11, 2013. 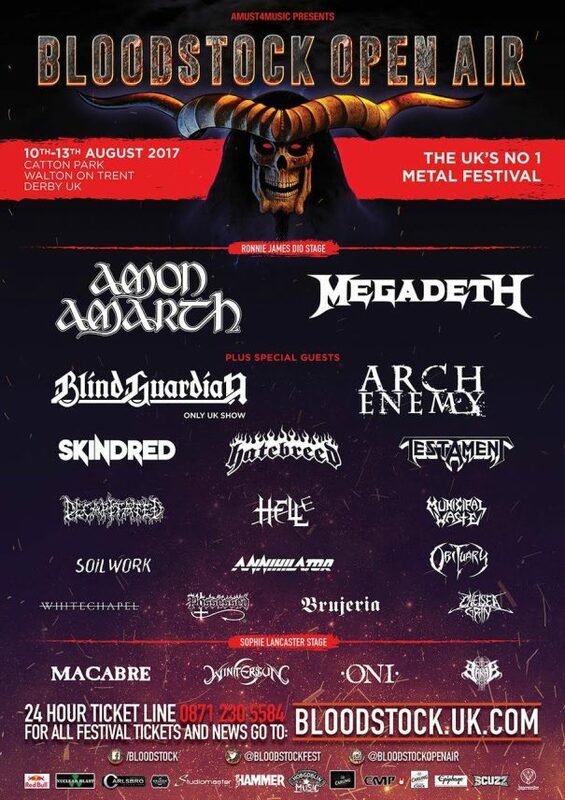 King Diamond, Lamb of God and Anthrax are among the bands that will perform at the Bloodstock Open Air 2013 festival. Resurrection Fest will take place in Viveiro, Spain on August 2-4, 2012. 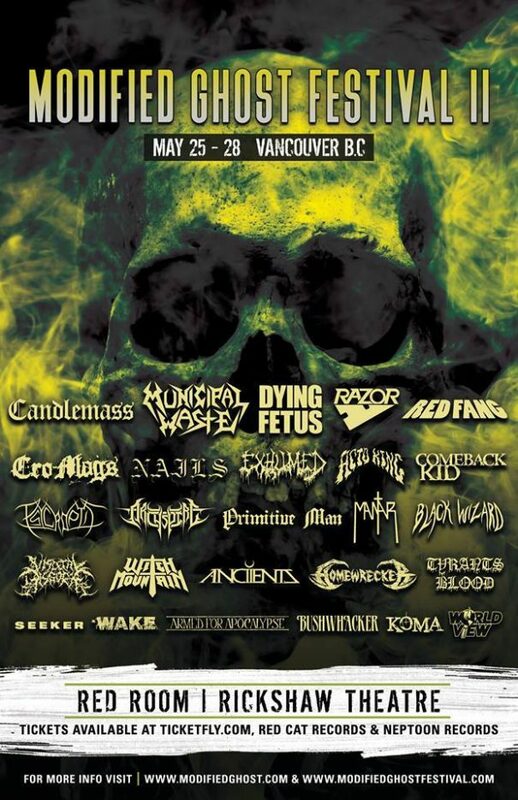 At the Gates, Suicidal Tendencies and Converge are among the bands that will perform at the Resurrection Fest 2012 festival. Jalometalli will take place in Oulu, Finland on August 10-11, 2012. Deicide, Coroner and Municipal Waste are among the bands that will perform at the Jalometalli 2012 festival.